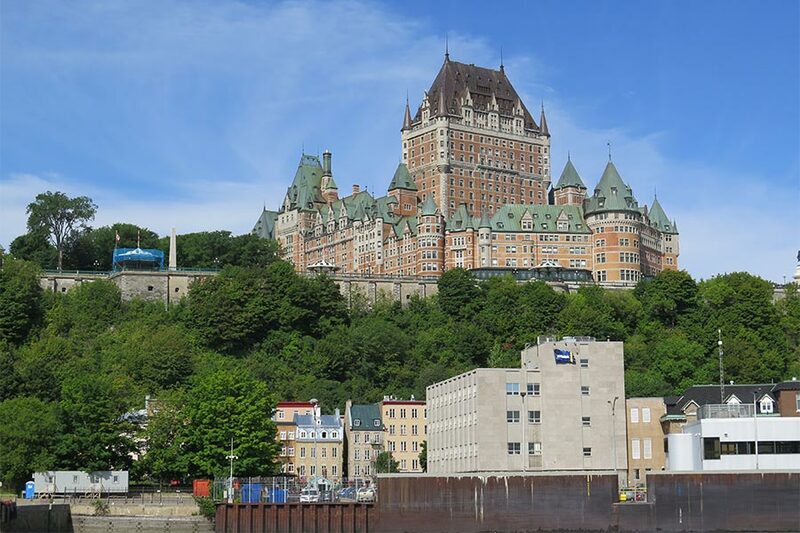 Renowned French cuisine at sidewalk cafes, dramatic cliff top vistas of the Saint Lawrence River, and evening strolls along the romantic Dufferin Terrace are a few of Quebec City's highlights. This cradle of French civilization provides old world flavor in warm historic surroundings. 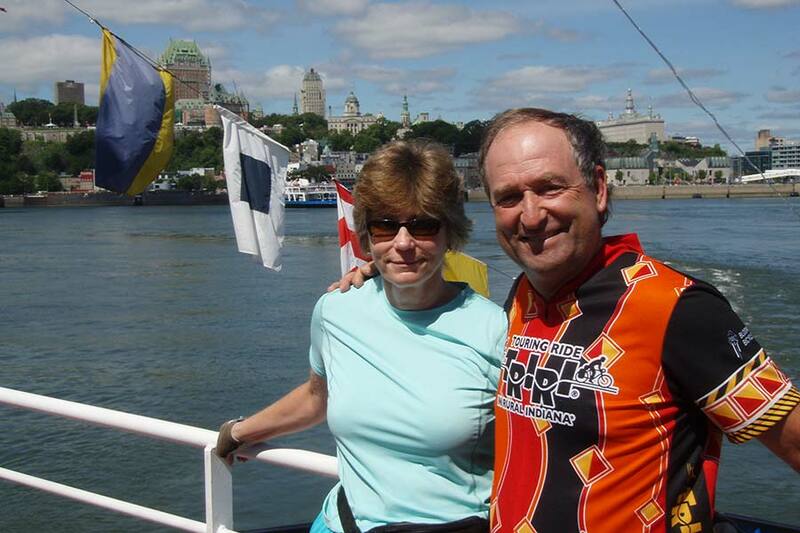 This tour, in its 34th season, introduces the finest of Quebec. 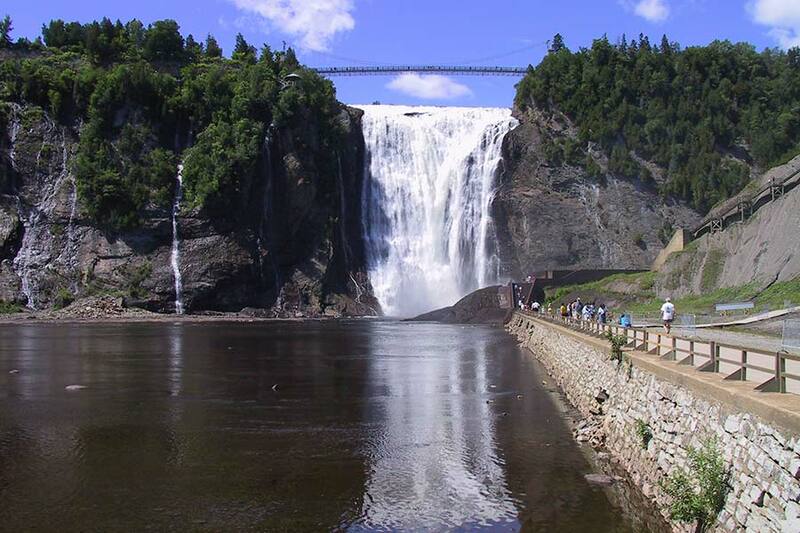 Cycle through charming countryside and visit major historical landmarks around Quebec City. 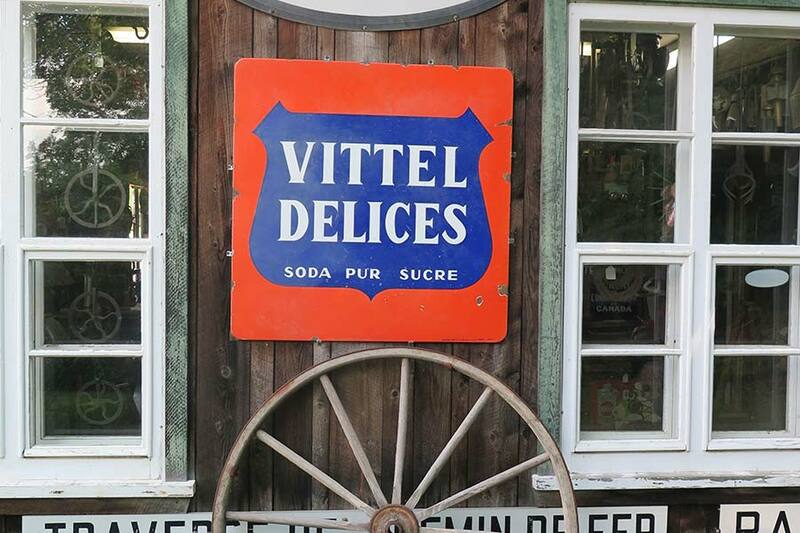 A tour of Ile d'Orleans takes you past traditional 18th century architecture and roadside stands that abound with maple products, fruit, fresh homemade bread, and unique woven crafts. 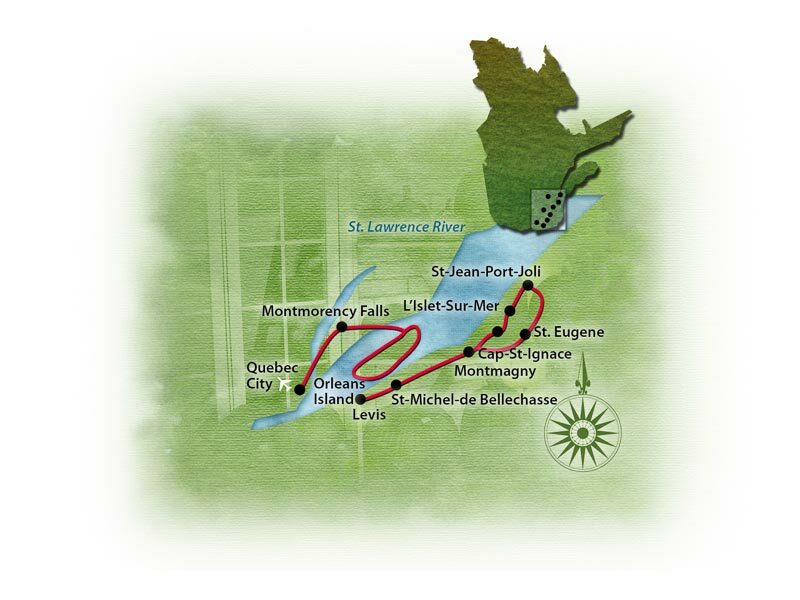 The tour starts on the Ile d'Orleans and continues along the Saint Lawrence southern shoreline, finally returning for a luxurious two-night stay in Quebec City. Arrive at Auberge La Goeliche on Ile d'Orleans. 4:00 pm bike-fitting session before a cocktail reception and dinner at the inn. 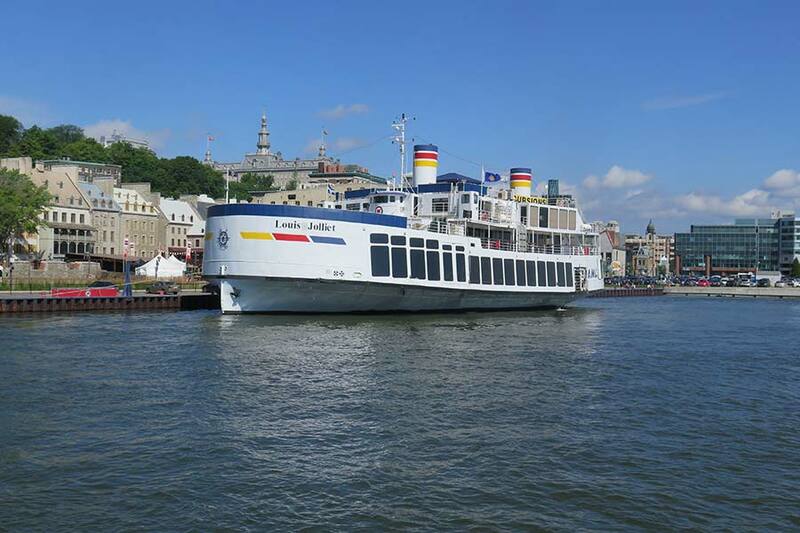 Departure via air or rail from Quebec City or shuttle back to your car on Orleans Island. Riverside riding with some gently rolling hills on most days. Option for more mileage on most days.